Welcome to the AMSC Institutional Review Board. 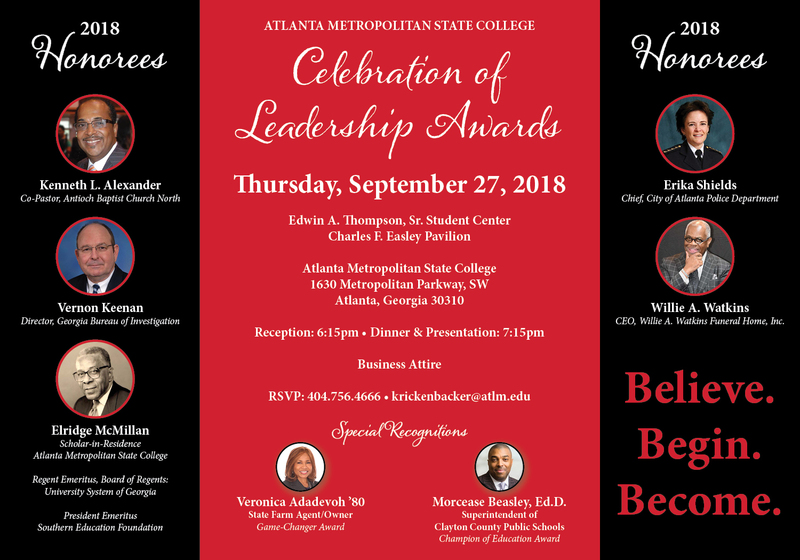 On this website you will find the resources necessary to aid in obtaining the approval to conduct research at Atlanta Metropolitan State College. The process for obtaining IRB approval follows. Step 2. Within five to seven business days, a member of the IRB Board will notify you of the status of your application approval. Step 3. An IRB member will contact you to arrange the logistics of conducting your research at Atlanta Metropolitan State College. Please allow the IRB to make all arrangements prior to contacting subjects who might participate in the research study.